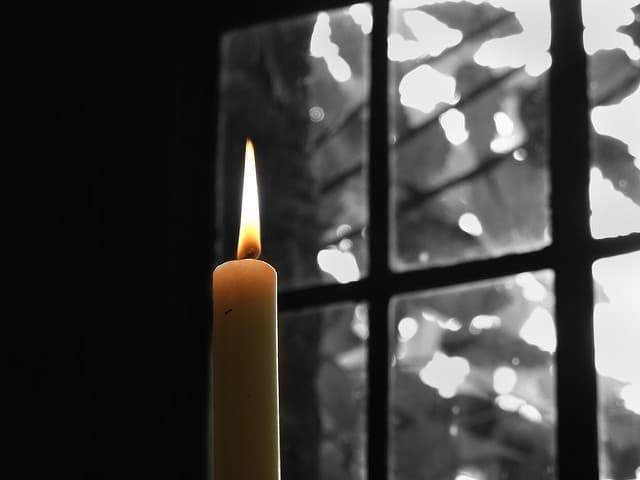 Can a Candle in the Wind Really Help Reduce Your Home Energy Bill? Posted on March 15, 2019 at 8:11 pm. Save Energy is more than just a name to us – it’s also our mission. We truly want to help homeowners make their homes more energy efficient. That desire is part of the DNA of our company. With that in mind, here’s a tip that will help increase the comfort of your home and help you save on your heating bill during these last few weeks of winter: hunt down pesky drafts. Look for flame flickers/smoke or any wavering of the hair strand not caused by your movement – BINGO! You’ve found the source of the draft. How can windows help prevent condensation and mold in your home? Posted on February 6, 2019 at 6:30 pm. With the cold damp weather now upon us, it’s not unusual for many homeowners to start noticing more condensation and even mold on the inside of their windows. Needless to say, this is not a good thing for either one’s home or health, so let’s look at the causes and some possible solutions to these problems. Condensation forms on the inside of windows when moist interior air hits the cold surface of the glass or window frame. Moisture builds up in your home from many sources including breathing, showering, cooking, cleaning dishes, plants, to name the most common. In some cases, things like fish tanks and other water sources inside the home can make a bad situation even worse. 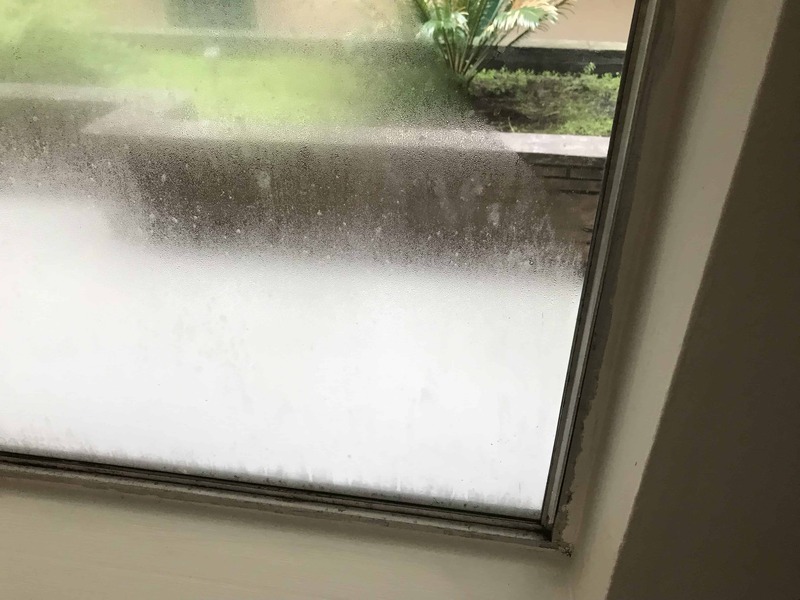 Once the moist air from these sources hits the cool surface on the inside of windows, condensation starts to build up and, if untreated, that moisture can drip down onto the window sash and window sill and start rotting them out. Extended periods of moisture can also allow mold to grow. Mold is both unsightly and unhealthy, particularly for those with a weakened immune system. Posted on April 24, 2015 at 9:00 pm. Save Energy Co. takes the old aluminum windows and screens and breaks them down so the aluminum can be recycled? 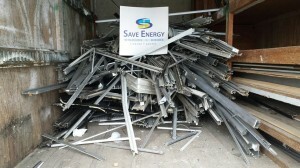 Last year we recycled over 19,780 lbs. – that’s almost 10 TONS! Just another way we help save the planet. Posted on October 6, 2014 at 7:12 pm. 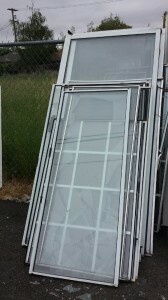 We have the tools and know-how to professionally install new windows in your home. 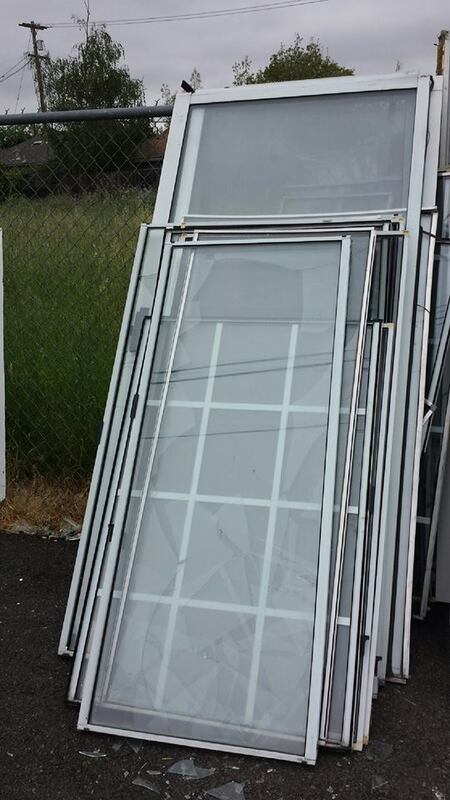 When it comes to getting the best window installation services, you can bet that our experienced installers will get the job done in a timely and satisfactory manner. Posted on September 29, 2014 at 7:13 pm. Posted on February 26, 2014 at 6:40 pm. We’ve all had the experience at one time or another. We are trying to get to the bank, the grocery store or the dry cleaners and as we walk up we see the closed sign in the window. You think to yourself, “darn it, missed it by just a few minutes or even seconds. I wish I had gotten here sooner.” But wait, there is someone still inside and you knock on the door and put on your best puppy dog face and hope that they let you in but they only shrug and mouth “we’re closed.” Really? Can’t you just let me in, it’s only a minute after? But no, they shake their heads sympathetically but do not budge.